Call or text Sarah at 818.209.5454 for more information or to make an appointment. 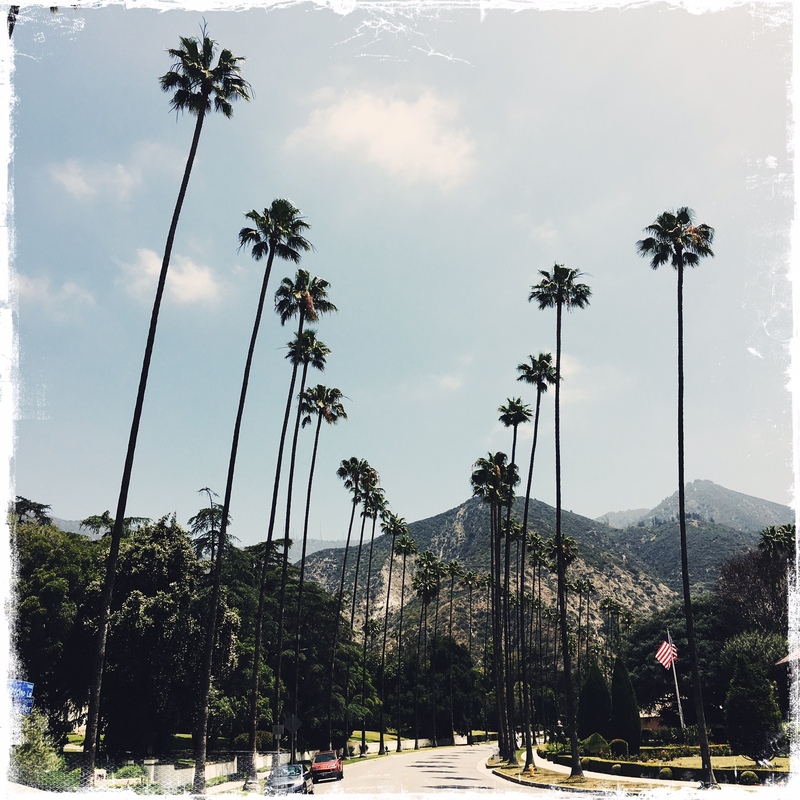 Based in beautiful Altadena, California offering services in the greater Los Angeles area. Remote sessions also available upon request.